If you are facing mobility issues either through age, an illness or an injury, you will no doubt be struggling to move around your home like you used to. This can be quite a shock to the system for anyone who is used to whizzing about the house, and it can be very painful in many cases too. In this situation it is vitally important that you make changes to your home, which will allow you to move around more freely. Struggling around the home is not just frustrating, it could lead to more damage being done, and so it is crucial that you do make some changes. There are all kinds of gadgets which you can add and tweaks which you can make to the home, and here are just a few ideas for you. The stairs can pose a real issue if you have mobility problems and can cause you to put a great deal of pressure on yourself as you try to get up and down them. 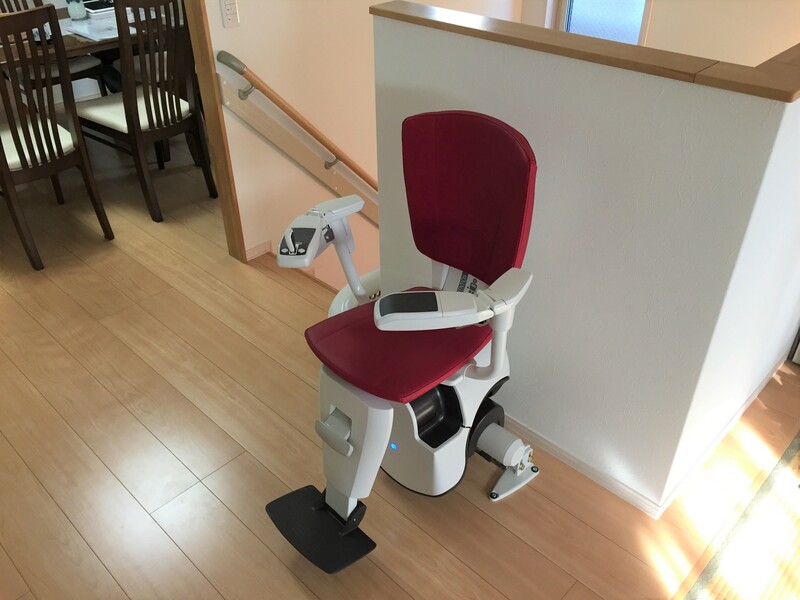 If this is the case for you, then a stairlift solution could help to change your life and make it easy for you to get up and down the stairs like you used to. Stairlifts are simply installed, and very easy to use, just sit down, press a button and up – or down – you go. If you have carpets in your home then getting around on a zimmer is practically impossible, with the wheels getting stuck in the carpet. If you don’t use a zimmer, then regardless of whether or not you have a carpet, getting around can be troublesome. A quick fix for this is to have some rails installed around the home, which you can use to keep your steadiness as you move throughout the house. Mobility problems affect even the most simple things in life, activities such as bathing for example can be very problematic. There are however, many changes which you can make in the bathroom to ensure an easier experience. You could look to create a wetroom with a seat fitted, so that you can simply walk in and out of the shower without having to clamber over anything, it will also give you plenty of space. Another addition which you can make would be a bathtub which has a door to access it, rather than climbing in and out. Finally you should look into getting a raised toilet seat, which means that you won’t have to sit down as far when you need the bathroom, alleviating pressure on your joints. One gadget which I would most definitely recommend that you invest in is a grabber which is similar to the devices which are used for litter picking. With this handy device you can pick things up from the floor, open and close curtains or grab things that are out of reach. The key is to put as little pressure on your body as possible, and this grabber ensures that you can avoid any undue stretching or straining.